Join the one thousand SimchaPod owners who made the investment of a lifetime and treat yourself today to a radiant new life of emunah, bitachon, and deveikus in Hashem! It's a new Shabbas! A new Shemoneh Esreh! A glowing new simchas hachaim! 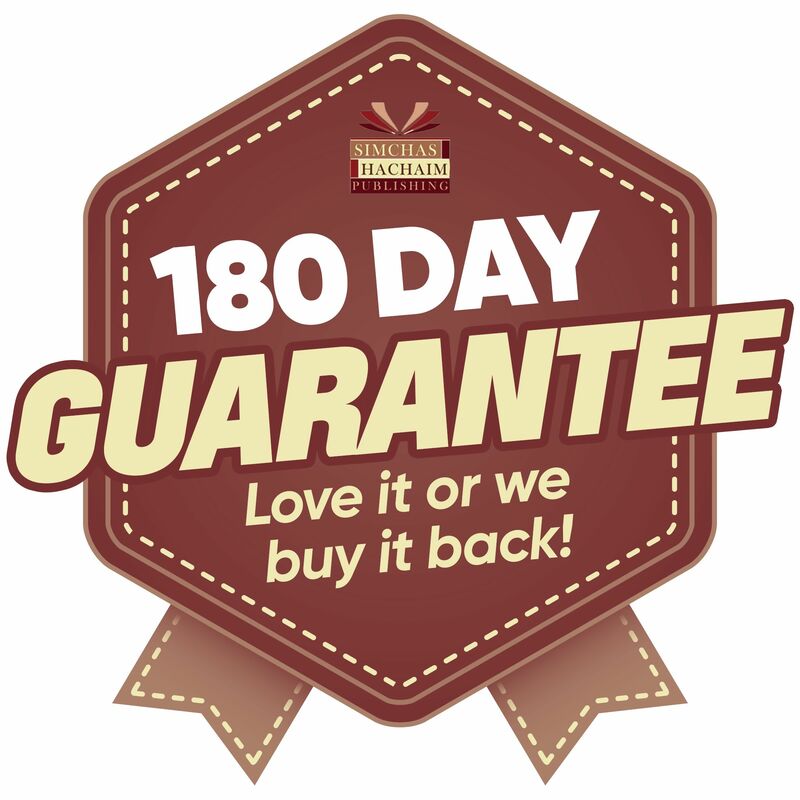 Get 180 days to fall in love with your SimchaPod! The entire Thursday night lecture series… at your fingertips! it is truly a simcha to use!! An absolute neccesity for anyone looking to grow and develop his connection to Hashem!